Make an investment in your utility bill. Go green while making an investment in your utility bill! Most homeowners will settle into their utility bill like a car payment. Since utilities are a necessity most of us will pay the monthly bill without thinking twice. Wouldn’t it be nice if you could invest a percentage of what you pay each month for utilities into something that will make you money instead? The average home will have energy problems that are not obvious to the untrained eye. Green Improvement Consulting wants to educate you in ways to make your home more energy-efficient while saving money. Let’s say you could save close to $50 per month with improvements. That would be a savings of $600 a year or $3,000 over 5 years. For some that may not be much, but for most homeowners $3,000 is a huge savings. The savings could be more each month depending on the specific improvements you home needs. Having a home that is properly insulated will help keep the conditioned air in your home from leaking to the outside. Properly insulating the attic, exterior walls and exposed framed flooring are the main areas to focus on. Insulation acts like a blanket for your home, keeping the livings spaces at the desired temperatures. Gaps in the home will cause unwanted drafts while the heating or air-conditioning system is running. We identify these gaps–sealing them to prevent conditioned or warm air from leaking out of the desired living space. Spray foaming and weather-striping are examples of some methods we use to seal these gaps. Increasing energy efficiency for appliances that run 24/7 can yield substantial savings over the year. Home appliances should meet Energy Star ratings for efficiency–appliances that do not meet these standards should be replaced. 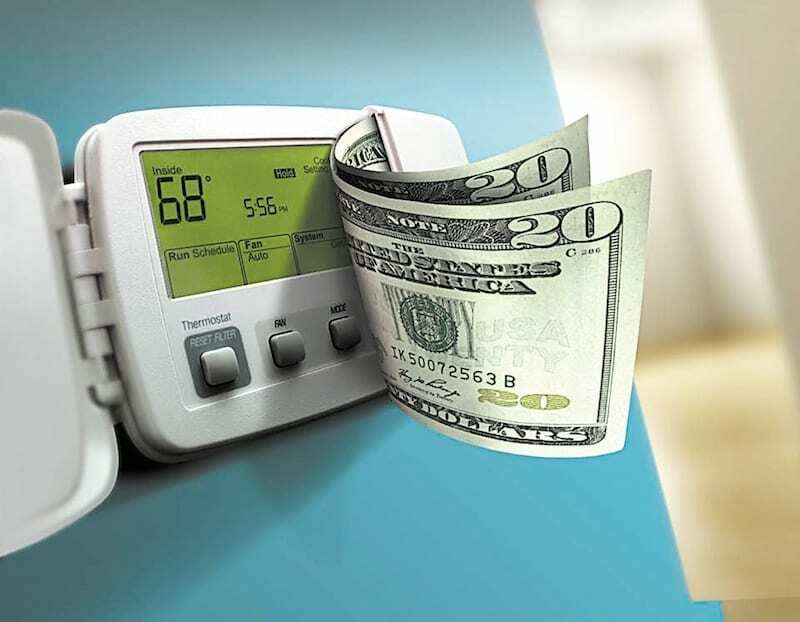 The air conditioner and heating units also make a big impact on the monthly bills. Having the correct size and servicing these units will help ensure optimal efficiency. A certified professional can help you find the correct size unit for you home. Switching out your homes light bulbs for LED‘s can save you money on your electric utility bill each month. LED bulbs have a longer life span and use close to 33% percent less energy. These improvements together can help you save money each month to put towards an investment that will make you money instead. If you are unsure of which improvements your home needs, consider having an Energy Audit preformed on the home. This audit will help identify and prioritize improvements for you home. Don’t get stuck in a rut! Utility bills are not a car payment, there are ways to lower them each month! Asap would like energy audit!!! Ok great! Please call our office to schedule your home energy audit !